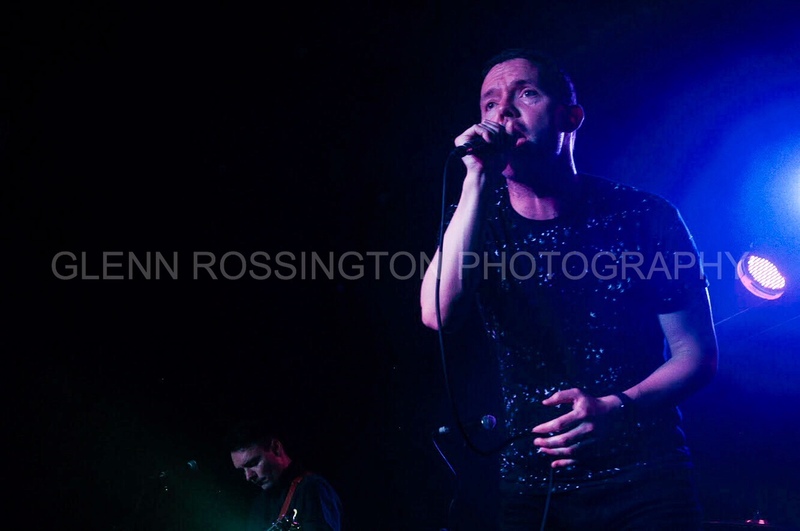 Having released their third album ‘Build A Tower’ only a couple of weeks before todays’ gig, Manchester’s The Slow Readers Club arrived in Wolverhampton on a massive high. 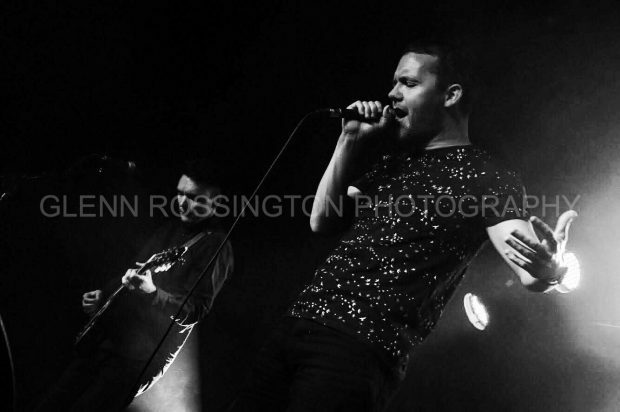 Playing their first headline show in the city, anticipation for the show time was high. Newcomers October Drift opened the show and saw frontman Kieran Roy jump in to the audience on multiple occasions. 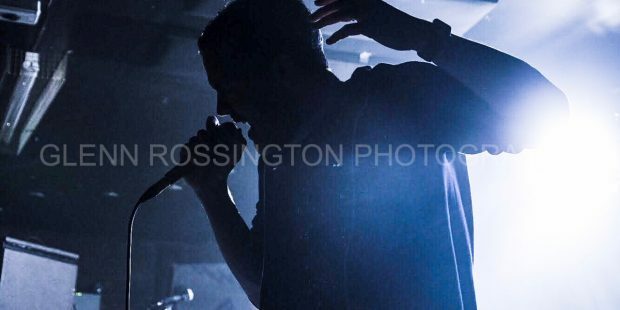 The four-piece from Taunton are fresh off a European Tour supporting Editors and their confidence certainly shone through in their performance. 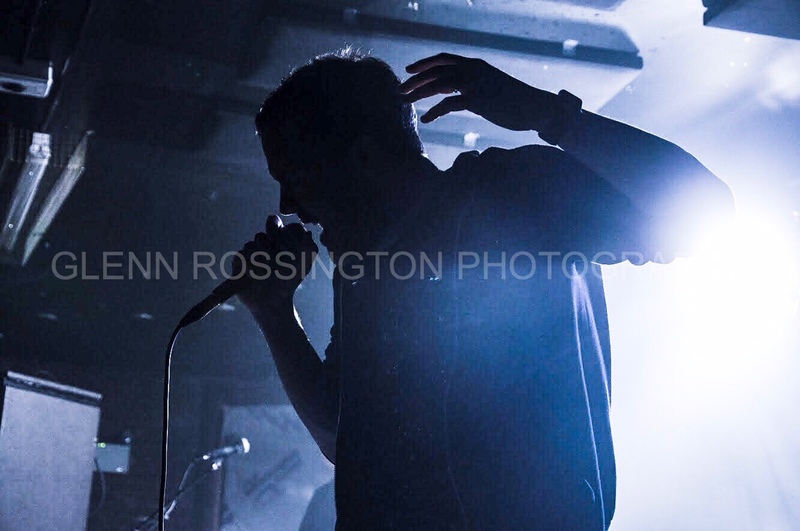 The Slow Readers Club arrived on stage to a warm reception from the eager crowd and launched straight in to ‘Lunatic’ from ‘Build A Tower’. From here on, we are taken on a 70-minute journey through moody, indie-rock perfection worthy of a festival headline slot. Songs from the bands’ latest offering were represented well. ‘Distant Memory’, ‘Lives Never Known’, ‘On The TV’, ‘Supernatural’ and ‘You Opened Up My Heart’ sound bold and defiant compared to their recorded versions. The new tracks are welcomed to the fold like long lost friends. 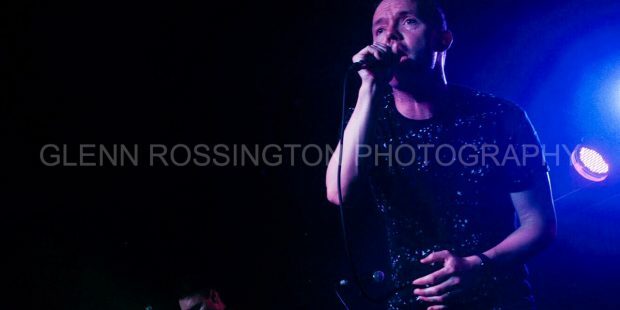 Frontman Aaron Starkie is in fine form throughout the entire show. 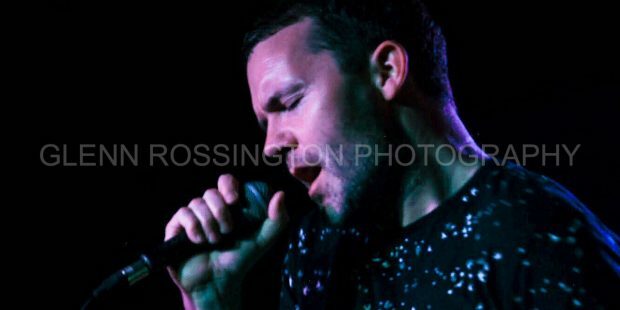 Pitch-perfect notes and a charmingly warm charisma as he breaks in to in between song banter. 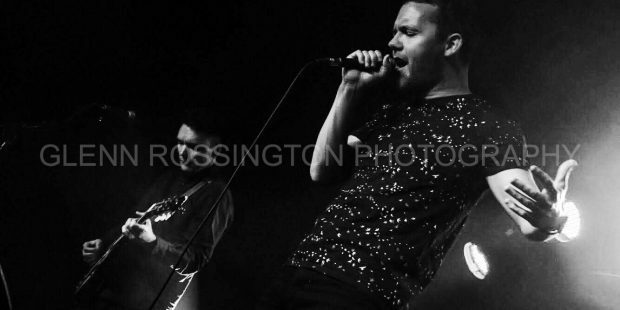 Kurtis Starkie’s guitar is loud, crunch and melodic in the typical Mancunian/Smiths style. John Ryan’s bass lines and David Whitworth’s drum fills provide a sharp rhythm section to boot. Although the main emphasis is centred around ‘Build A Tower’, their previous records get a decent look in too. ‘Block Out The Sun’, ‘Feet On Fire’ and ‘Sirens’ from their Self-Titled debut are greeted loudly by the intimate audience, as are; ‘Cavalcade’, ‘I Saw A Ghost’, ‘Plant The Seed’ and ‘Start Again’ from ‘Cavalcade’. By the time the final song of the night; ‘Forever In Your Debt’ comes around, the room is in high spirits and bouncing around in a mini moshpit. 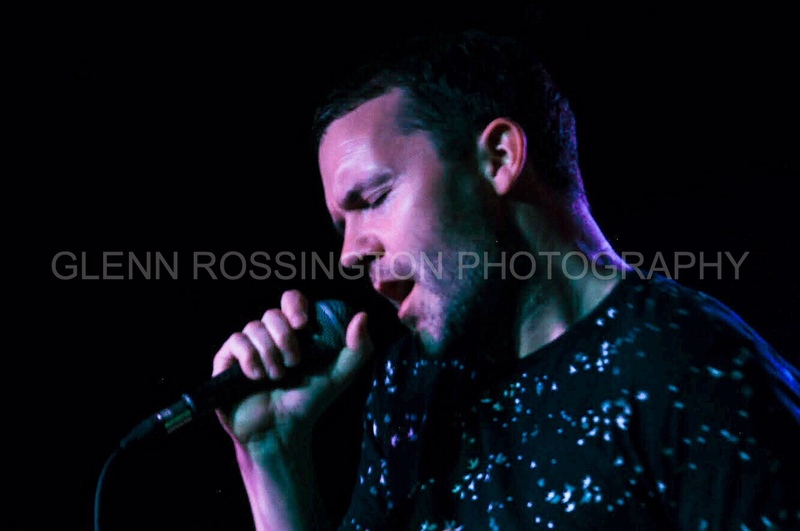 The Slow Readers Club arrived in to Wolverhampton and absolutely nailed their set. They are worthy of playing to much bigger arenas, but at the same time, it is a joy that we get to see them so intimately right now.